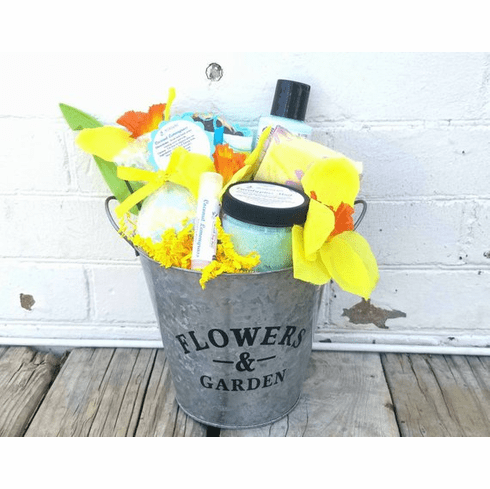 This unique basket comes will all handcrafted artisan bath products. Why give a boring gift when you can give something that its truly unique and handmade with care and appreciation? If you have any preferences that are not listed, or would like to add a special note (5-30 words), please specify in the comments section at check out. Baskets come wrapped in either printed cello or clear cello with a beautiful bow. All products in this basket will be available while supplies last. In case I run out of that particular item, I will substitute it with something of equal value.